This page provides information about just a few of the animals you may encounter in super-natural Colwood: Deer, Cougars, Bears, Marine Life, Jellyfish. Deer are part of Colwood's natural environment, but they can be a cause for concern. Common issues include risk of collisions with vehicles, damage to gardens and the potential spread of Lyme disease. Wildlife population control is largely a provincial responsibility and regional solutions are being developed in partnership with the Province of British Columbia. 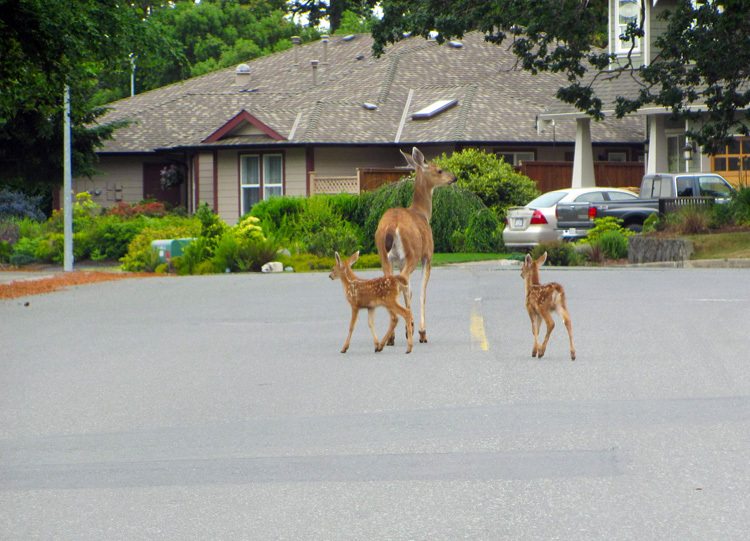 If you have concerns about deer issues, please contact the Capital Regional District deermanagement@crd.bc.ca. If you encounter an injured deer, please report it to BC Conservation at 1-877-952-7277 or Colwood Public Works at 250-474-4133. If you come across a deceased animal on a Colwood roadway or public property, please contact Colwood Public Works at 250-474-4133 and they will remove it. On very rare occasions, cougars are sighted in the West Shore area. Most often they are glimpsed and then gone. If you suspect you may have seen a cougar, please contact the BC Ministry of Environment Conservation Centre at 1-800-663-9453. If you encounter a cougar, stay calm and back away slowly. Never run or turn your back on a cougar. Stay calm and keep the cougar in view. Pick up children and small pets immediately - they frighten easily, the noise and movements they make could provoke an attack. Back away slowly, ensuring that the animal has a clear avenue of escape. Make yourself look as large as possible. Keep the cougar in front of you at all times. Never run or turn your back on a cougar. Sudden movement may provoke an attack. If a cougar shows interest or follows you, respond aggressively. Maintain eye contact with the cougar, show your teeth and make loud noise. Arm yourself with rocks or sticks as weapons. Crouch down as little as possible when bending down to pick up things off of the ground. If a cougar attacks, fight back. Convince the cougar you are a threat and not prey. Use anything you can as a weapon. Focus your attack on the cougar's face and eyes. 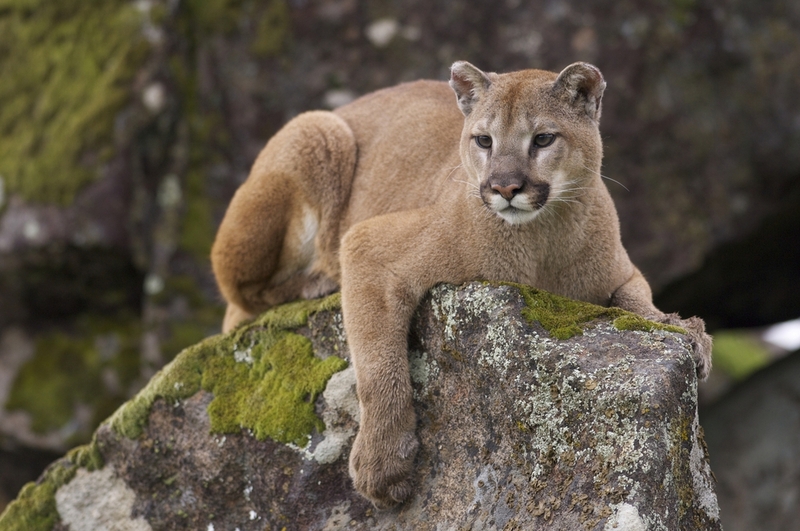 Visit the BC Ministry of Environment website for more on cougar safety. 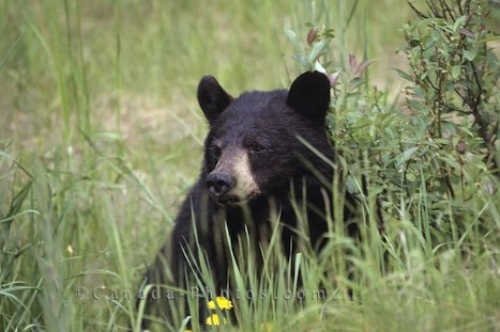 It is rare to encounter bears in our area, but on occasion, a black bear may wander through. You can help deter bears from entering neighbourhoods by keeping garbage secured, cleaning your barbecue grill, harvesting fruit tress, berry patches and vegetable gardens regularly, and cleaning fallen fruit off the ground. Keep away from the bear and keep kids and pets close. Never approach the bear and do not run from it, just walk away slowly. Calmly advise others of the bear’s presence, without yelling. Once the bear has left, check your yard to ensure there is nothing there to attract them back, such as garbage, fallen fruit, bull bird feeders, or a tasty smelling BBQ grill. If you are concerned about a bear, contact the BC Ministry of Environment Conservation Centre at 1-800-663-9453. Visit the BC Ministry of Environment website for more information about bear safety. What to do if you see a deceased marine animal on the beach in Colwood. If you come across a deceased marine animal such as a seal or sea lion on the beach, you may report it to Colwood Public Works at 250-474-4133. Our waterfront falls under the authority of Fisheries and Oceans Canada. Their policy is to let nature take its course when animals die in nature, and they advise municipalities to do the same. Children and pets should be kept a reasonable distance from the animal. As sad as it may be to see a deceased marine animal, these situations can provide an opportunity to expand our knowledge and understanding of marine animals and coastal ecosystems. 3. Call Colwood Public Works at 250-474-4133. They may call the Marine Mammal Rescue Centre at 604-258-SEAL (7325). Rescue situations, and their recommended courses of action, vary dramatically depending on the species concerned. Other critical factors are also involved, such as age, behaviour, location and apparent health. Please don't try to help an animal on your own. It's normal for seals and sea lions (pinnipeds) to spend time on land, and so seeing one onshore doesn't necessarily mean a rescue is needed. 30-40 percent of their time may be spent ashore: resting; socializing; escaping predators; giving birth and nursing or warming themselves in the sun. Some species will mate on land as well. It's best to contact an experienced marine mammal rescue organization before attempting to rescue a seal, sea lion or any other marine mammal. Trained rescuers will assess the situation and determine whether intervention is necessary. If you see a pinniped on land, don't try to coax, pull or push it back into the water. Seals and sea lions are wild animals, and approaching too closely can cause them undue stress. If they feel threatened, they may bite (even small pups!). Keep them and yourself safe by staying back as far as possible (the Canadian Marine Mammal Regulations specify a distance of 100 metres). It's also important to keep pets away. Dogs may inflict wounds on marine mammals, and there's a risk of disease transmission between the species. During August and September, it is not unusual to see Lion's Mane jellyfish along the Colwood waterfront. They are a native species that is round, reddish and (obviously) jelly-like. The jellyfish spend most of their life offshore, within 20 metres of the ocean surface. But the drifters are carried by ocean currents and often end up in shallow, sheltered bays toward the end of their lives. These jellyfish do sting. The sting feels something like one or more bee stings and would likely produce welts, redness and swelling for a few days, becoming itchy as it heals. 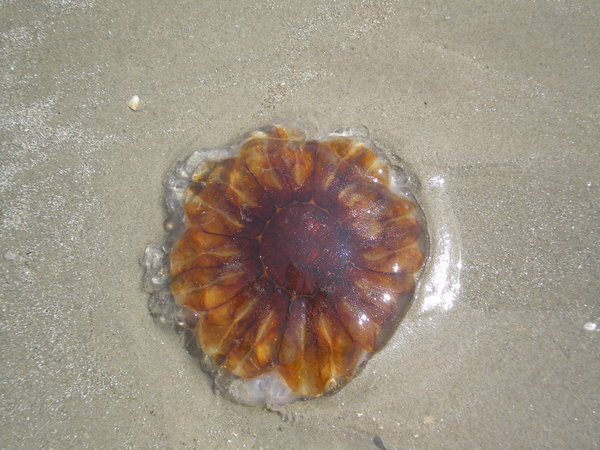 If you happen to encounter a jellyfish and have any concerns, check it out with a doctor. Note that they can sting if you brush up against them, even if they are dead. They have a pressure-release mechanism that allows them to sting after death.